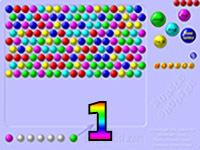 The sequel to the first Bubble Shooter has already been released. Actually, it’s been out there for quite some time now. The Bubble Shooter 2 game is both available for download in iOS as well as Android devices and you can also play it online for free. It is a definite step up from the original, although some features are still lacking in it. In here, we will be discussing what’s cool about the game as well as what needs to be improved on with Bubble Shooter 2. For a free game it definitely is worthy to play. On the other hand, we can’t help but shake the feeling that something is still missing. With the Bubble Shooter 2 game, what has changed is the look and feel to it as compared to the first instalment of the series. First of all, the distance when it comes to the depth has been increased which means that the balls seem so far away and is not necessarily an improvement. Since the balls seem so far away, it gets harder to aim your arrow towards the target. In addition, this also increases the chance for you to make mistakes with your aiming. On the other hand, other than that minor misstep, the game play still remains to be the same. You have an arrow and you will need to shoot a bubble against other bubbles so you can remove them from the collective. 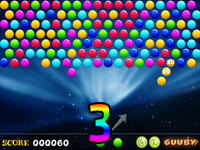 When compared with the first Bubble Shooter as well as with Bubble Shooter 3, you can’t exactly pinpoint the differences unless you play all three of the games. On one hand this is a definite improvement from the first one but on the other hand, the third release is the best one of all. 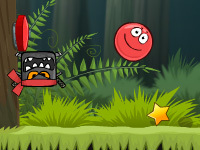 However, the Bubble Shooter 2 game is still quite enjoyable. The developers made it especially hard and challenging to play, if that is what you are asking. The screen is really big and since the depth has been increased, there are more balls now than in the first instalment of the game. So, try as you may to remove all the balls, you simply cannot as there are always more balls coming your way after you execute a few moves. So what is the point to the entire game? 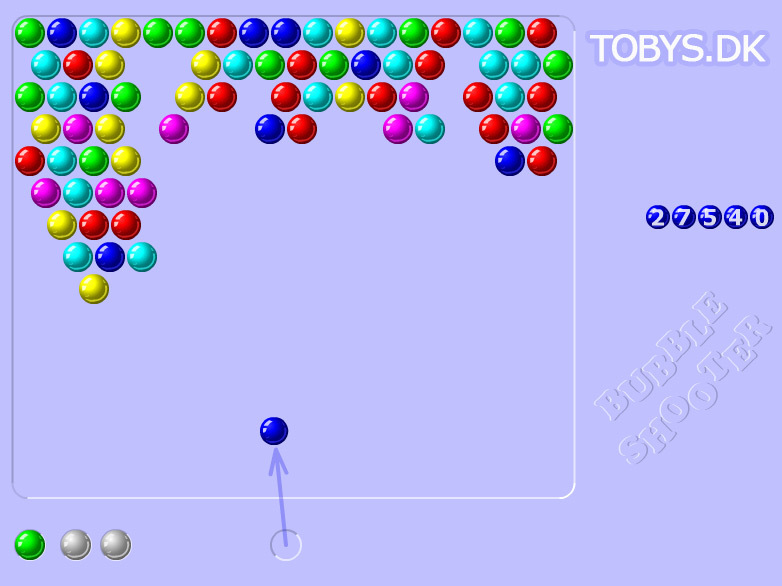 Since there is only one game mode with the Bubble Shooter 2 game, the goal is to get the highest points possible. In doing so, you will be able to have your achievements posted in the game centre leader board. Make no mistake though. The game is very hard to play and getting high scores is even harder. The longer you play it, the more bubbles come down so you need to make every shot count! On a final note, for a free game, this is one that is worthy of your time. 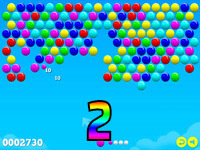 Even with its shortcomings, you can’t help but notice what’s great about Bubble Shooter 2. It has a nice interface and the game play is very user-friendly.